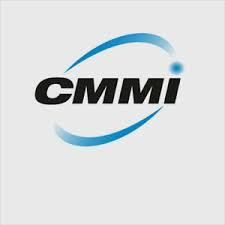 Global Certification Services LLC is a leading CMMI Appraisals and ISO Certification Company. To be the first choice of all existing & potential customers for classification and certification services and technical solutions, globally. To be the world leading organization in the field of Management System Certification By creating credibility among customers & stakeholders. 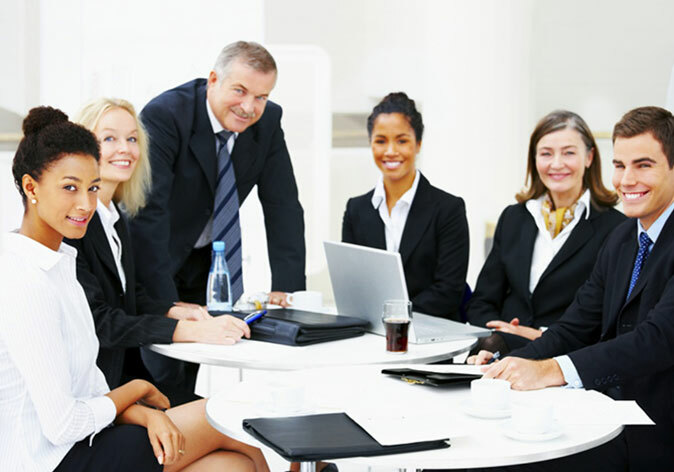 Global Certification Services LLC is committed to work impartially, maintain the confidentiality, independence and leadership in Management System Certification. An Information Security Management System (ISMS) is a systematic approach to managing sensitive company information so that it remains secure. Good manufacturing practice (GMP) is a system for ensuring that products are consistently produced and controlled according to quality standards. The quality model is the cornerstone of a product quality evaluation system. The quality model determines which quality characteristics will be taken into account when evaluating the properties of a software product. The Capability Maturity Model Integration, or CMMI, is a process model that provides a clear definition of what an organization should do to promote behaviors that lead to improved performance. Copyright © 2016 Global CERT, All Rights Reserved.